Michael Jung joined New York University's Stern School of Business as an Assistant Professor of Accounting in July 2010. Professor Jung's research interests relate to firms' financial communication and disclosure practices and the interactions between corporate managers, institutional investors and sell-side analysts. His papers are published or forthcoming in Review of Accounting Studies (RAST), Journal of Accounting Research (JAR), The Accounting Review (TAR), Contemporary Accounting Research (CAR), and Journal of Financial Reporting (JFR). 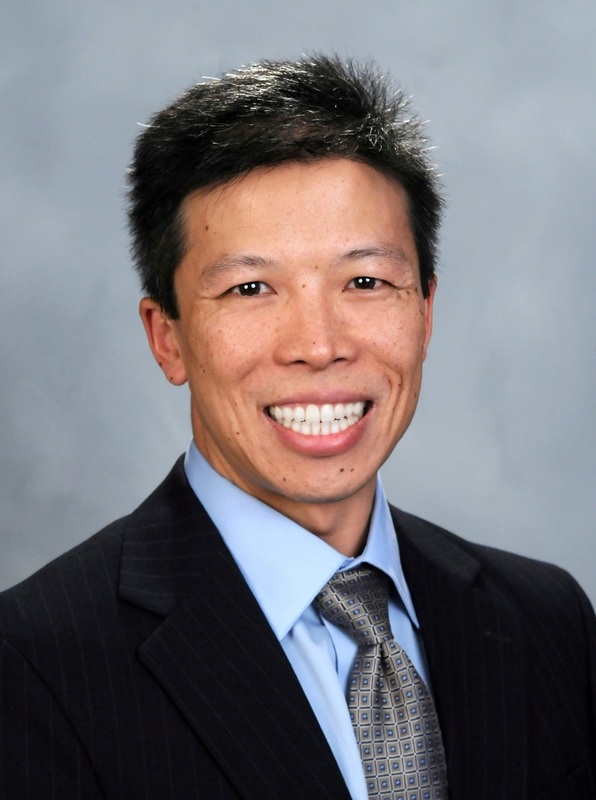 Professor Jung taught Principals of Financial Accounting to undergraduate students and Financial Accounting and Reporting to part-time MBA students from 2010 to 2012. He now teaches Financial Accounting and Reporting to Stern's full-time MBA students. Prior to joining NYU Stern, Professor Jung was an equity research analyst for SG Cowen Securities, covering the telecommunications and networking industry. He also worked for Ernst & Young in its bankruptcy and restructuring group. He is a Chartered Financial Analyst (CFA) and a member of the New York Society of Security Analysts (NYSSA). Professor Jung received his B.S. in Civil Engineering from the University of California, Berkeley; his M.B.A. in Finance and International Business from NYU Stern School of Business; and his Ph.D. in Accounting from the Wharton School of the University of Pennsylvania. Journal of Accounting, Auditing, and Finance, 2017, Vol. 32, No. 4, pp.576-592. Review of Financial Economics, Vol. 29, pp.52-63. The Accounting Review, 2015, Vol. 90, No. 3, pp. 1049-1078. Contemporary Accounting Research, 2015, Vol. 32, No.3, pp 941-972.
Review of Accounting Studies, 2013, Vol. 18, No. 1, pp. 167-206. Journal of Accounting Research, 2011, Vol. 49, No. 5, pp. 1163-1192.